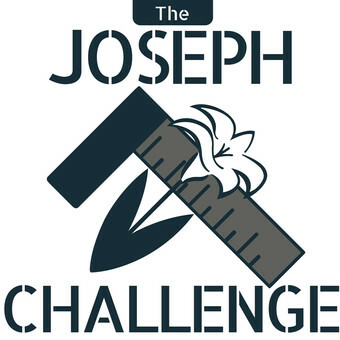 Interested in The Joseph Challenge, but want to know more? Just fill out the form on this page and your message will be delivered to the pilgrimage organizers. We'll respond as promptly as possible. We will not use your information for anything other than to contact you about your question or inquiry. If you wish to register, you can do so by clicking "Registration" at the top of this page or by clicking here. Thanks for your interest in The Joseph Challenge!